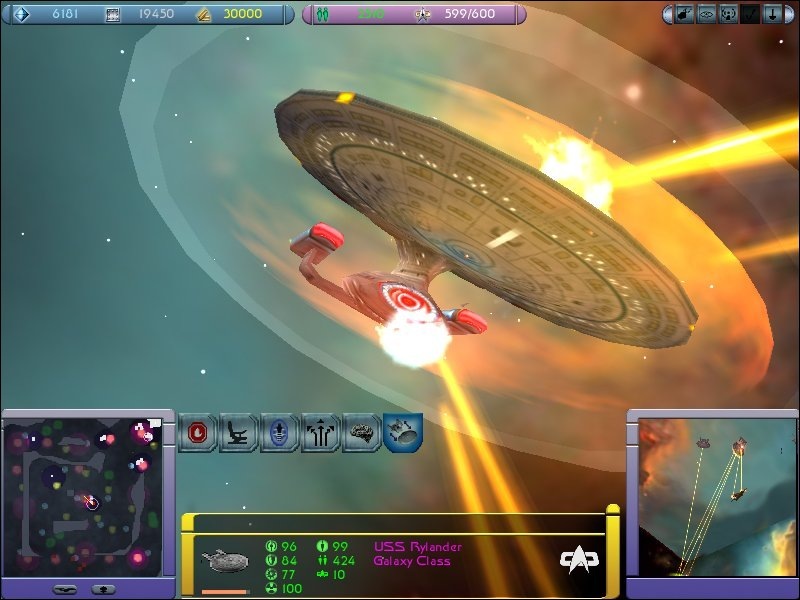 This pack will convert any International version of Armada II to an English installation. Some things don't need to be complicated to be good. If they were, we'd all be doing quantum mathematics. Almost a year ago, in fact as one of my first uploads, I had the honour of putting up a non-mod. 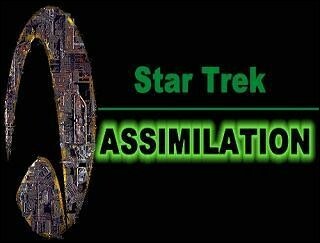 Quote from readme: This modification is dedicated to the Star Trek: Assimilation mod. This supersedes the original blank fonts mod that I produced a couple of years back for taking action shots for screenshots and POTD's. Introducing another HP Map Mod. 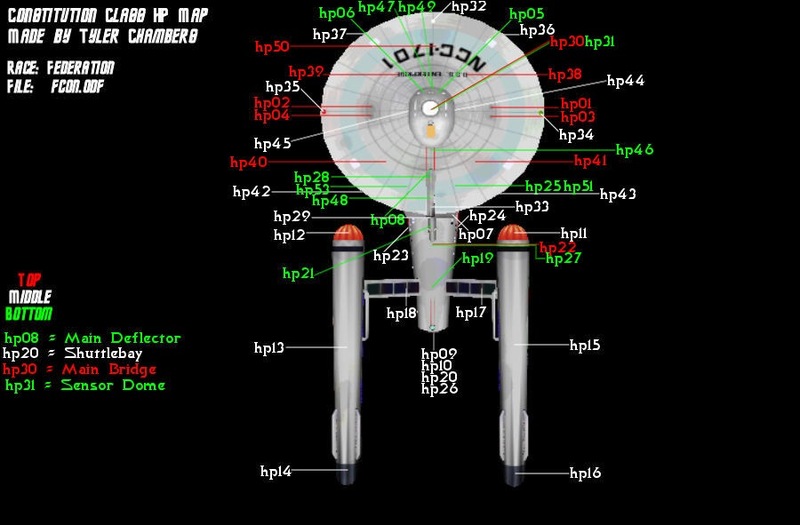 This mod contains a HardPoints Map for both FahreS' Constitution and Captain Finger's Constitution Class refit. This adds all the ships and stuff from the "Dominion Ultimate v1.1" mod to your map editor!